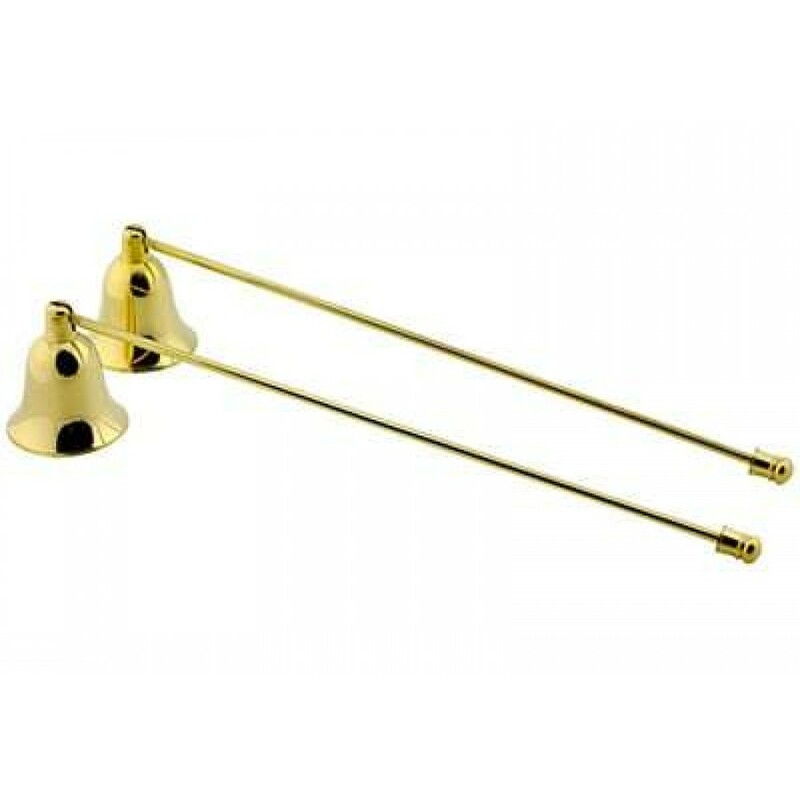 Plain brass candle snuffer is 11 inches long. Plain brass candle snuffer is 11 inches long with plain handle and hinged candle cup. 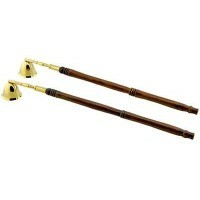 Pair of 2. Item Number: OI-CSF01 | Approximate Size (Inches): 2.00 wide x 2.00 deep x 11.00 high | Approximate Shipping Weight: 0.50 lbs.